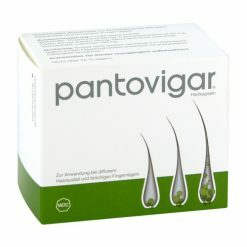 A sufficient level of supplements to the hair roots is important for healthy and strong hair. BAYER PRIORIN maintains the hair roots with essential micro-nutrients. PRIORIN works on the basis of natural ingredients of millet in combination with the essential vitamin B5 (pantothenic acid), biotin, and the amino acid L-cysteine. 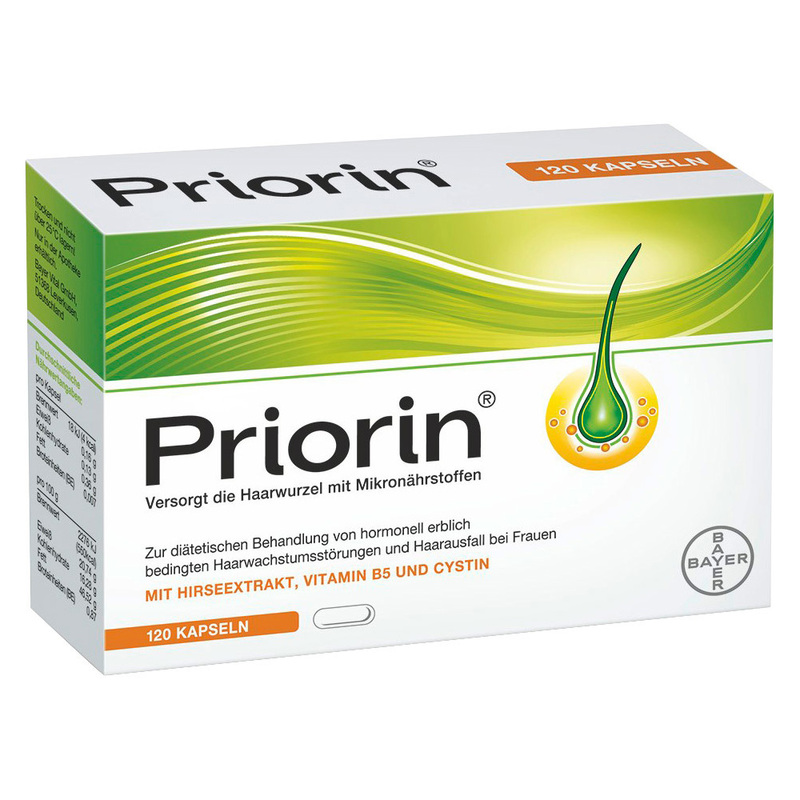 The ingredients that make up PRIORIN are quite diverse, with such natural substances like: an infusion of birdseed in water (millet), unsaturated lipids, and Vitamins B1 and B12 in very small quantities, all fighting against the impairments which can form in the hair. Additionally, Priorin contains something called L-Cystine – an amino acid, which is recognized as one of the chief structuring elements of the crucial keratin protein, built into the hair follicle. A strict diet or one-sided eating. The result: healthier, stronger hair with more volume and shine, less hair loss and more self-confidence. 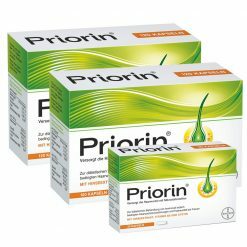 Note: Priorin is not suitable for treating hereditary male pattern baldness (androgenetic alopecia). We now are also shipping Priorin to UAE, Qatar and Saudi Arabia. I’ve been taking Priorin for 5 months now. My hair is extremely slow growing and thin. Finally, after 2 month I could see, that my hair was getting back thicker. I will continue to take Priorin as my daily supplement. My hair is in a much better condition now. In addition to Priorin I’m taken biotin. I take three pills during the day, and my hair is stronger and longer than a year ago. Very fast shipping from europe. 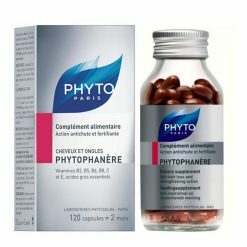 Recommended by my hair dresser and has helped my thinning hair. 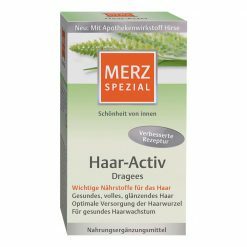 I have thyroid disease since a few years which causes my hair to be brittle and dry. These vitamins have helped my hair become stronger and healthier. A bit pricey, but worth the money. I can definitely recommend Priorin. Every year I take a cure over several months (from autumn to spring) because my hair falls out a lot during this time. I feel how the hair grows nice and strong again and the others are strengthened by the prioress, so they feel quite full despite hair loss.